Parking.com has convenient parking for the Improv - San Antonio Rivercenter hotel. Refer to the map for more information on parking, such as rates, entrances, and hours of operation. Improv - San Antonio Rivercenter has been making San Antonio laugh since 1993. 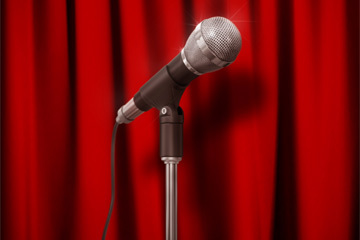 A-list top comedians from across the country have performed at the club, including George Lopez, Tommy Chong, Chris Rock, Drew Carey, Ron White, Larry the Cable Guy, and Jeff Dunham.